WHAT IS A SUBCONTRACTOR SURETY BOND? Learn in under 1 minute what Subcontractor Surety Bonds are and why they can be necessary for your construction business. Work with the nation’s subcontractor bonding experts. Contact our team to get the best surety support and lowest rates. See why American subcontractors choose to work with South Coast Surety! We have 30 years experience providing the best service for all our customers, regardless of financial health. 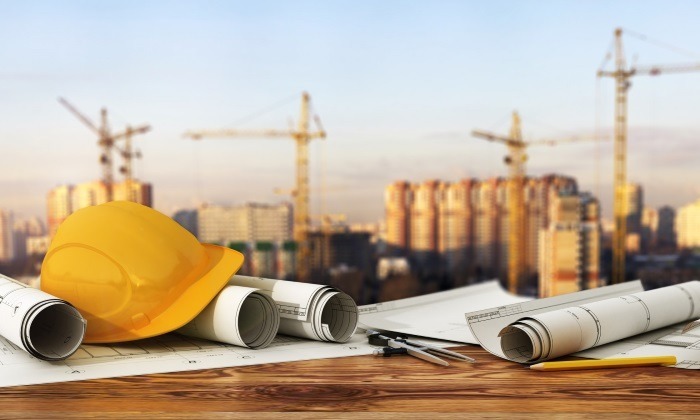 Often a General Contractor (GC) who has been awarded a large contract will put parts of that same contract out to bid to subcontractors who specialize in certain trades. Since the GC is responsible for the entire job, even the parts they don’t perform themselves, the GC will want assurance that their subcontractors will perform the work to the contract specification so the GC will require their subs to get bonded as well. In this instance the GC becomes the Obligee to its subs and the sub-contractors are the principals. Subcontractors who are signed on to work on part of a larger contract for a general contractor are often required to secure a subcontractor contract bid. Call 800-361-1720 or fill out the quick form below and we'll quickly reach out to learn more about your project. Once we have enough information, we'll get you a free bond quote.